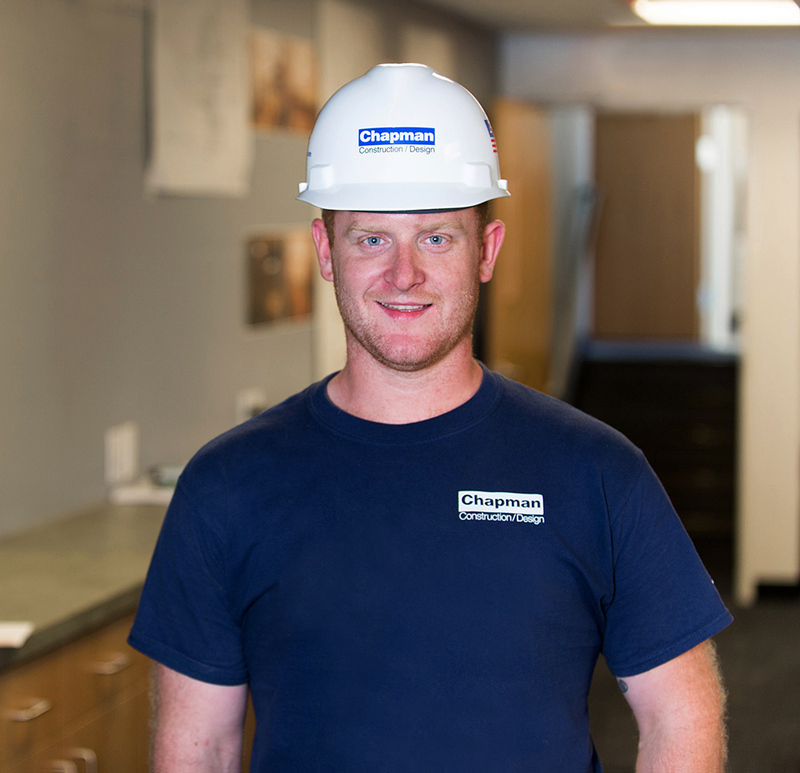 Ryan originally joined Chapman as an assistant supervisor, but he has worn many hats since then. For several years, he was based in the office as our reliable Field Operations Supervisor, but he’s back in the field now as a construction supervisor. Ryan has excelled in every role we’ve given him, and his varied field and office experiences make him all the more valuable to every project team he joins. Ryan is also a skilled mechanic. helping weld the rebar frame of our bench, LuminUS, in Design Museum Boston’s “Street Seats” Competition. In his free time, Ryan works at his local fire department, responding to 911 calls. He’s also a certified EMT. 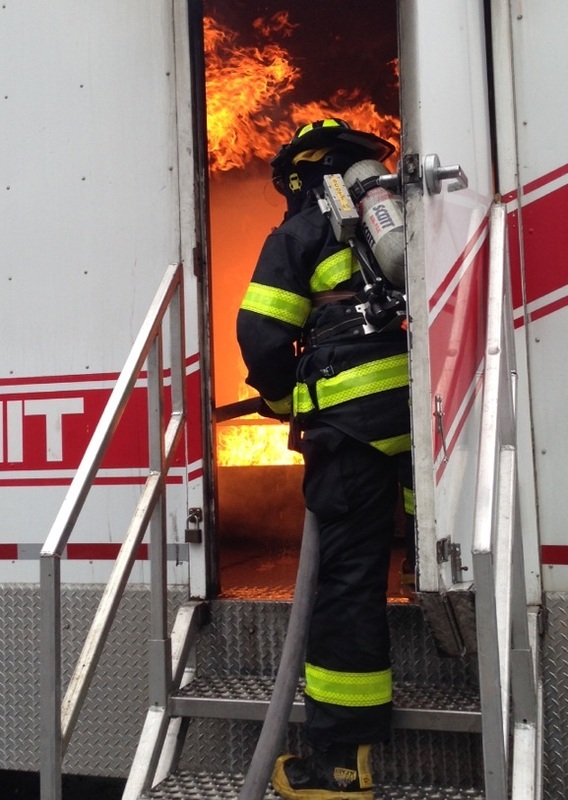 Ryan during a Firefighter training exercise.